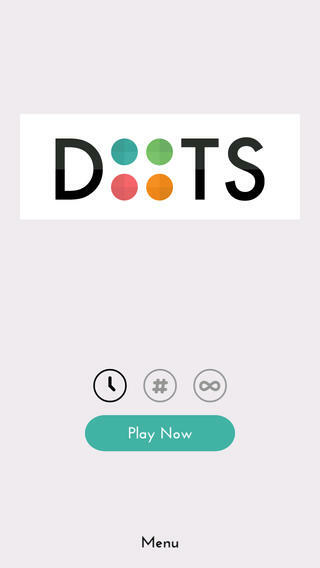 Betaworks has released an update for its highly-addictive game Dots with a new way to play on its iOS and Android apps. 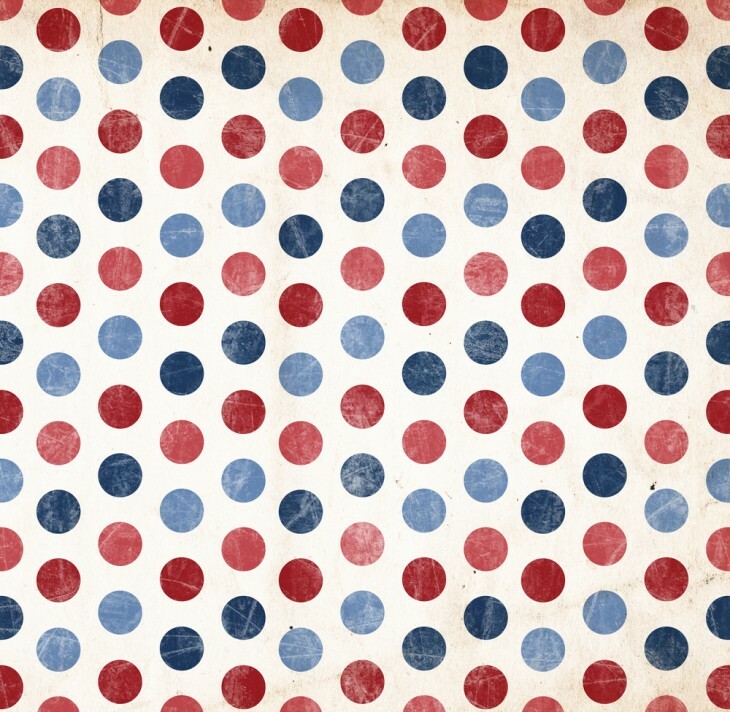 Called Endless Mode, players can enjoy connecting the dots without having to worry about time or the number of moves they have left. But there’s a catch: you have to pay $1.99 to get it. As a value-add, you’ll be able to play with gravity mode (introduced last month), shrinkers, and expanders. If you’re thinking that this has been on Android previously, you’re probably remembering its non-time-sensitive mode, which let you spend as long as you want trying to complete the game, but still limited to 30 moves.